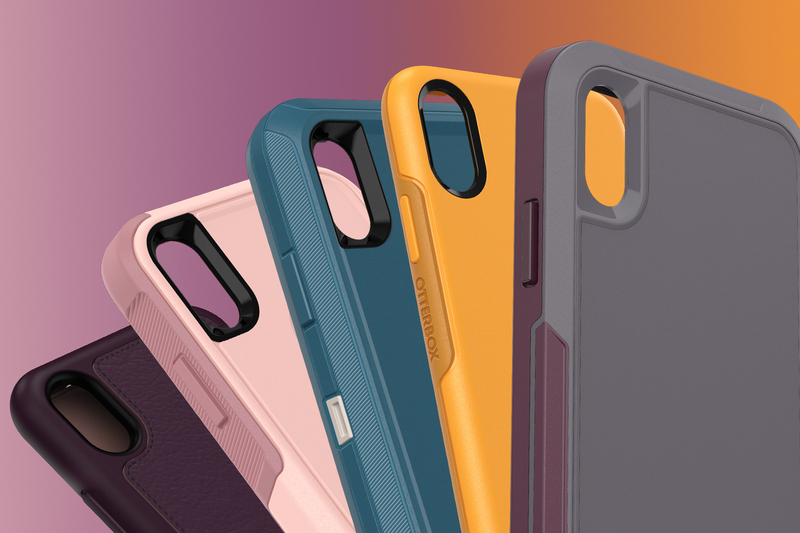 New Arrival: OtterBox Cases for iPhone XR, iPhone Xs Max & iPhone Xs « Tech bytes for tea? OtterBox offers a broad suite of cases. Symmetry Series has been redesigned with a slimmer form and easy-push buttons and comes in a broad array of colors and graphics in a sleek, one-piece design. “We watch Apple improve and enhance its technology every year, and we are doing the same by enhancing the protection, style and design of each of our case series to make them better than ever. Whether facing drops, dings or scratches, OtterBox protection keeps your device looking like new. That way, when it’s time to use Apple GiveBack, you will get every penny that you deserve,” said Jim Parke, OtterBox CEO. The new OtterBox phone cases for iPhone Xs and iPhone Xs Max are available now at Best Denki, Epicentre, iStudio, LOL, Newstead, Nubox, and other authorised retail stores in Singapore. All OtterBox cases are compatible with Alpha Glass fortified screen guards. Alpha Glass guards against scuffs, scratches and dings to the display on iPhone Xs, iPhone Xs Max and iPhone XR. This entry was posted on Friday, September 21st, 2018 at 3:00 pm and is filed under Accessories, cases/housings, Events, events, Gadgets, gadgets, Launch, newArrivals, OtterBox, Press Release, Prices, Specifications. You can follow any responses to this entry through the RSS 2.0 feed. You can leave a response, or trackback from your own site.